Though his ever expanding ego has lead him to be seen as Hip-Hops self appointed know-it-all (as well as the living embodiment of old school New York arrogance), there was time when KRS-1 was simply regarded as a lyrical monster. During this period of his career his influence reached beyond the boundaries of the 5 boroughs and deeply affect a young man from Compton, California would later call himself MC Ren. 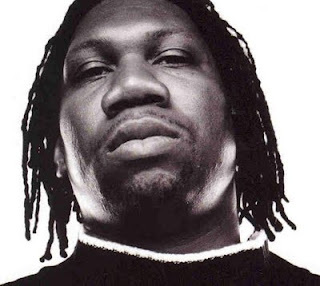 That KRS-1 was a little less concerned with the welfare of his people, and much more a product of the South Bronx streets that he repped with deadly seriousness. 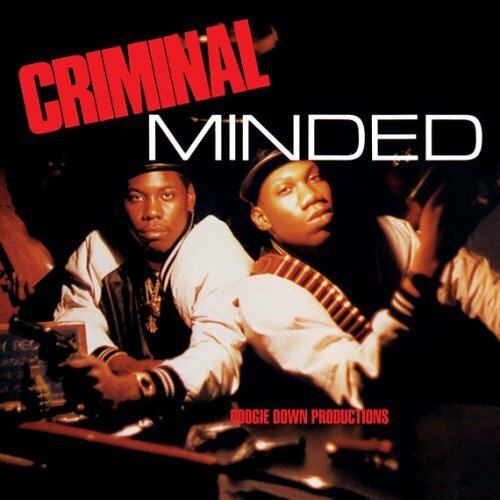 The ascendancy of that KRS-1 was ground to a halt by the murder of Scott La Rock. The shell shock of that tragedy gave birth to a new KRS-1. A self styled teacher that would never casually boast about trading gunning down rival dealers at the weed spot. This new KRS eschewed his worldly ways for black consciousness, though he never lost his hunger for the lyrical crown. This KRS was a bit less marketable than the original prototype, but much acceptable as a "proper" representative of Hip-Hop. Still, there was a silent minority that longed for the cocky upstart that brandished gold chains and guns on the cover of his first album. That KRS quietly exerted an influence on a growing West Coast Gangsta Rap scene that was already well under way by the time he made his mark. As it turns out, KRS had not forgotten his old self. 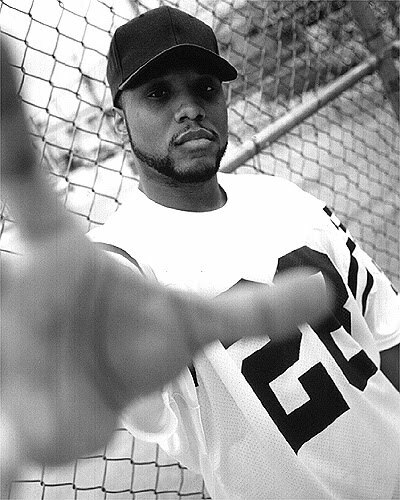 It simply laid dormant in his subconscious, taking note of the gradual "gangsterization" of Hip-Hop. By the time Boogie Down Productions third LP Edutainment was underway, the old KRS reared his head once more. Realizing that he could not be tamed, the New KRS reached a compromise with his old self and delivered a song that offered both vulgar thrills and a powerful message. For the uneducated, "Love's Gonna Get'cha (Material Love)" sounded a bit out of character when it was released in the fall of 1990. Those who only knew KRS as an ambassador of Black Consciousness had little idea as to his street credentials. Those who had been listening since day one knew better. 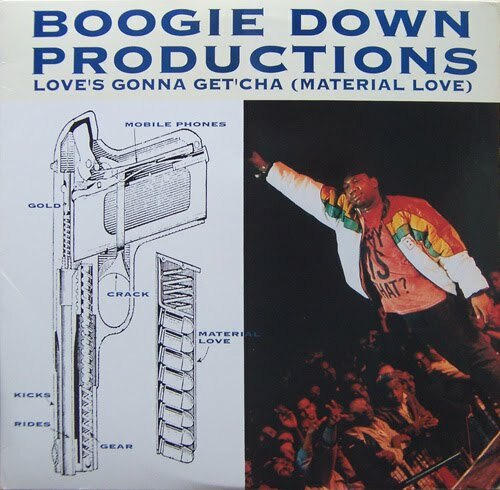 "Love's Gonna Get'cha (Material Love)" tells the story of a young man who, having grown weary of poverty, accepts a job offer from the local drug dealer. In a short time he is running his own operation and living the good life. His former employer has become a competitor and makes an attempt on his life. The retaliation for the failed attempt does not go as planned. The minimalist construction of the song emphasized it's refreshing simplicity. This is the most clear and direct storytelling KRS has ever done, hands down. That it is not one of the more celebrated entries in his catalog is somewhat baffling. It provides all of the standard thrills expected on the Gangsta Records of the day, with a moral that is a bit heavy handed but undeniably real. KRS pulled off the neat hat trick of sneaking in an after school special of song in the guise of a vulgar crime tale.